Sabai Lodge is a traditional Thai style hotel conveniently situated near the famous beach of Pattaya and exclusively provided with all facilities for your enjoyment. The best place to relax and unwind after your busy day. Main Area, more than 5 contemporary Thai style buildings with the maximum of 3 stories high are scattered around the 3 outdoor swimming pools. 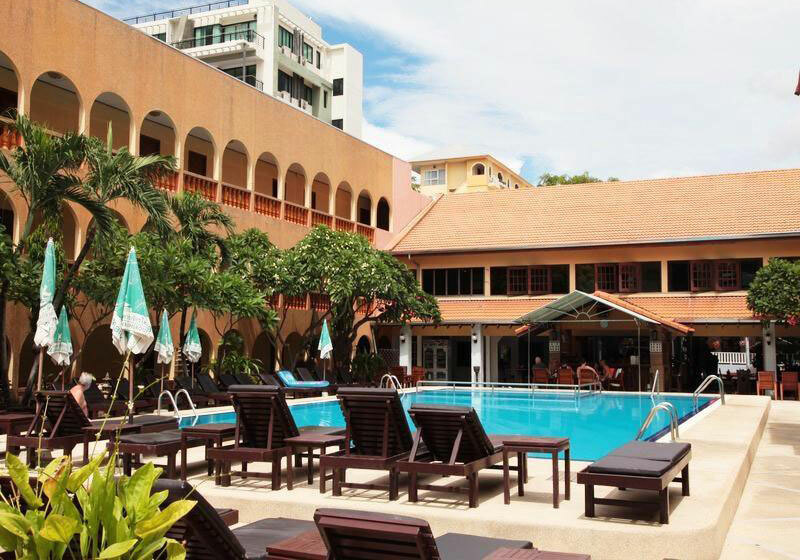 Short Description: Sabai Lodge is a traditional Thai style hotel conveniently situated near the famous beach of Pattaya and exclusively provided with all facilities for your enjoyment. The best place to relax and unwind after your busy day.